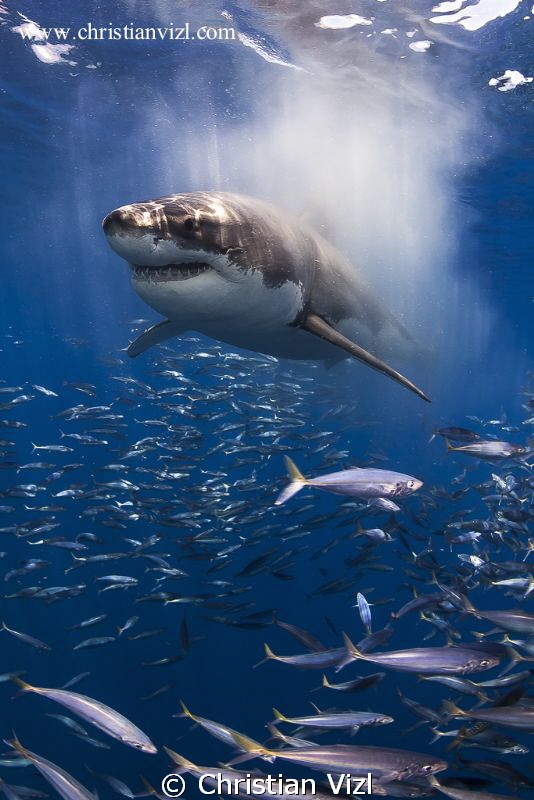 Brilliant shark shot with superb light and the "splash in effect" gives the little extra. Very well done, Christian. Save the sharks !